A father-of-one has been sentenced to life in prison for murdering a fellow drug dealer, who had threatened his family over a €100 debt. Rihards Lavickis chased the 31-year-old across a busy street and stabbed him to death in broad daylight outside Longford Shopping Centre. The 26-year-old, with an address at Annaly Court in Longford, admitted he went out with a knife to get Akadiusz Czajkowski on 1 November 2016, but denied murder. The jury deliberated for three hours before finding him guilty of murder by a unanimous verdict. 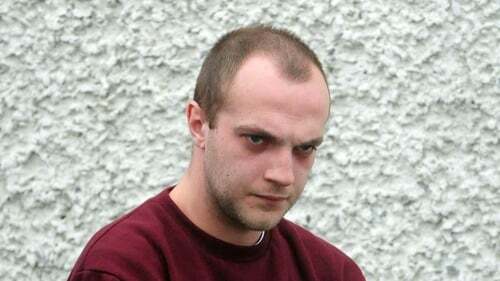 Mr Justice Michael White imposed the mandatory life sentence on Lavickis, who waved at his mother as he was led away.